The year 1996 is ending, here comes 1997. I take this opportunity to send you and your family members my best wishes for your good health, happi­ness and success in your work in the new year. The year 1996 has been a period of transition for AJP. The number of submitted papers has increased and the scientific quality of most of the submitted papers is high. Progress has been made but for a new journal time is needed for further improvement. The refereeing is now quicker and we shall keep on seeking to reduce the refereeing time further. We do hope that AJP will increasingly rise up to meet your expectations. In order to expedite the publication and to extend coverage of several important areas, AJP has appointed two new Editors and four Regional Managing Editors. On behalf of Editorial Board, I wish them. all a warm welcome. In the end, our Editorial Board wishes you a very Happy New Year. 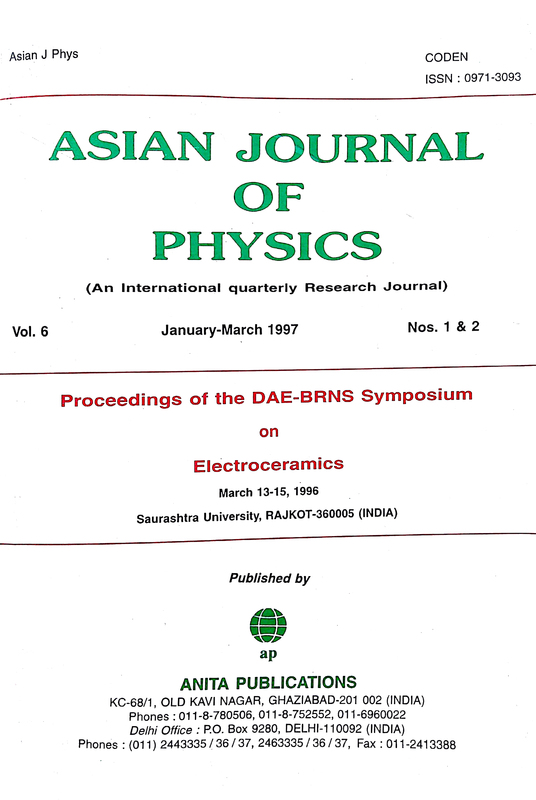 Materials Science Committee of Board of Research in Nuclear Sciences (BRNS), Department of Atomic Energy Organized a three day National Symposium on "Electroceramics" in collaboration with the Department of Physics, Saurashtra University at Community Science Centre, Rajkot, Gujarat, India, from March 13-15, 1996. Some of the major changes occurring today in science and technology are in the field of advanced materials and microelectronics. Electroceramics comprise of a large number of technologically important materials like dielectrics, ferroelectrics, piezoelectrics, magnetic materials, sensors, solid electrolytes, superconductors and a host of others. These materials are a key to the growth of electronics and information technology. The complex nature of these materials and the evergrowing need for designing materials with tailor-made properties to meet newer technological challenges necessitates the adoption of an integrated interdisciplinary approach towards the processing of these materials. Electroceramic components industry is one of the most thriving industries in the developed world today. However, the Indian industry in this field has yet not grown to its potential and a large part of the demand is met through imports. Our future need not be a mere extrapolation of the past and quantum jumps will have to be taken with international collaborations wherever required if India has to reach anywhere near its desired place. The Electroceramics Symposium aimed at bridging the gap between the R & D worker, the manu­facturer and the user industry.120 delegates representing major industries in the field, Public Sector Undertakings, national R & D laboratories, IIT's and Universities participated in the symposium. All the major areas were covered through 20 invited talks from eminent specialists and 60 research papers were presented in the poster sessions. These proceedings present some of the invited talks and contributed papers from the symposium. We are sure that the publication will prove to be equally useful for students, research workers and the industry personnel, working in the field of electroceramics. Bhabha Atomic Research Centre, Mumbai-400 085, India. Lajpat Rai College (Ch C S University) Sahibabad-201 005, India. 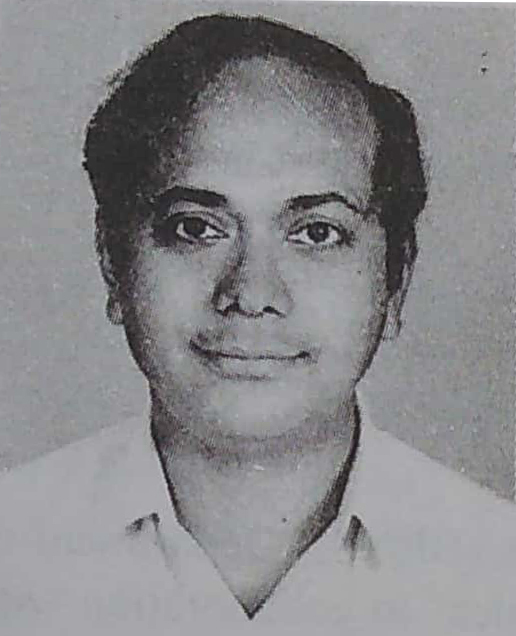 Dr Ramchandra Govindrao Kulkarni, a member of editorial board of AJP, is Professor and Head, Department of Physics and Electronics, Saurashtra Uni­versity, Rajkot-360 005, India. 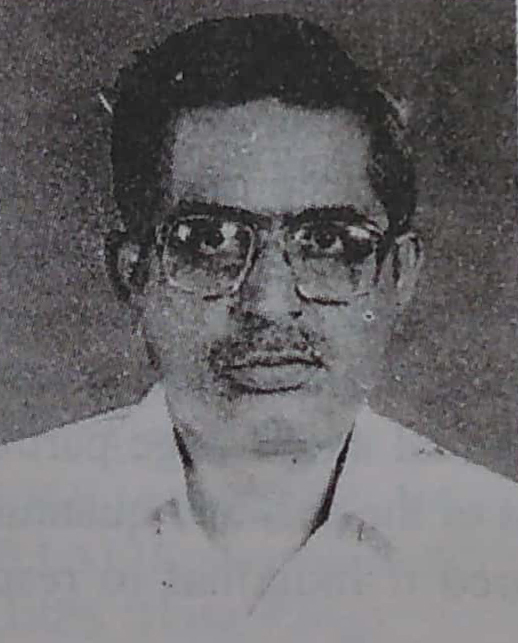 Prof Kulkarni did outstanding work in the establishment of this department. He has published extensively in the areas of Nuclear reactions and Coulomb excitation, X-ray, Debye temperature of solids, Mossbauer studies of ferrites and alloys and high T, superconductiv­ity. Professor Kulkarni has visited a number of countries as visiting Profes­sor. He has delivered many invited lectures at national and international con­ferences in India and abroad. Recently he has initiated research work on Gamma-ray laser and level mixing spectroscopy in collaboration with Katholieka University, Belgium. 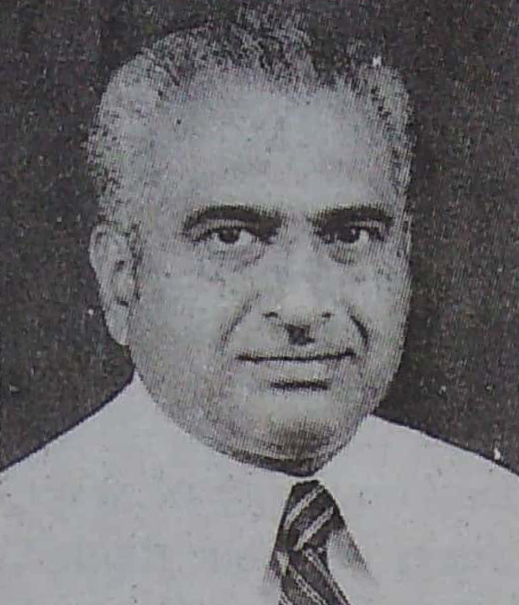 Ram Prasad completed the BARC Training School orientation course in Nuclear Sciences in 1962-63 and since then, has been working on R&D in the field of advanced ceramic materials. His research interests include Electrical and Magnetic Ceramics like ferrites and titanates, pure oxide ceramics like Al203 & Zr02, Laser-Ceramics Interactions, Machinable Ceramics and high temperature oxide superconductors. He is member of Powder Metallurgy Association of India and The Indian Ceramics Society and has been elected to the governing council of ICS. He has published more than 140 research papers in the field of ceramic materials. Since 1991 he has been working as Head, Ceramics Technology Section in Materials Group, BARC. 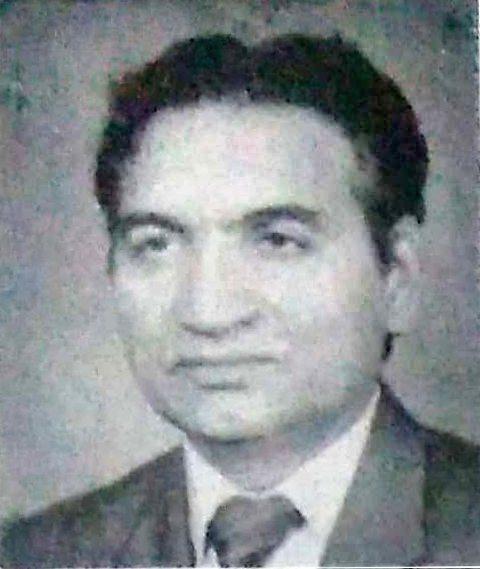 N C Soni obtained his M.Sc degree in Chemistry from University of Rajasthan and Ph.D. degree from University of Bombay. 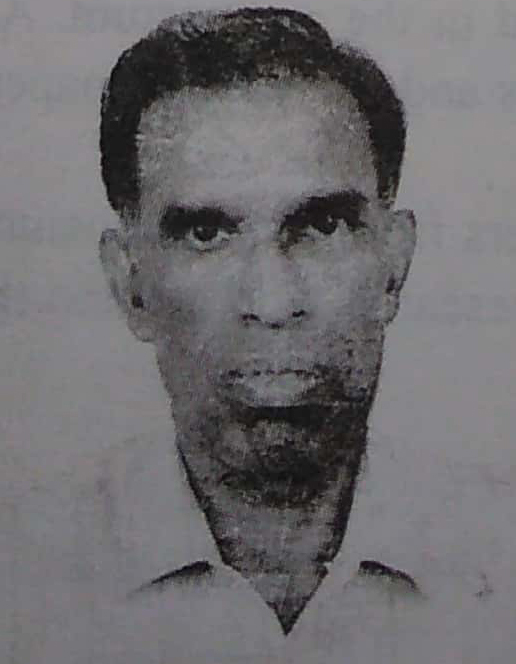 After successfully completing training in Nuclear Sciences in BARC in 1961-62, he has been working one R&D in the field of Ceramic materials. His major research interests have been sintering theories, relative contribution diagrams for mechanism of sintering nuclear ceramics like UO2, ThO2 and ZrO2, Laser Materials interaction and high temperature oxide superconductors. He has worked as visiting scientist in USSR. He has authored 140 research papers in the ceramics and Materials Science. Currently he is working as a senior scientist in Materials Group, BARC. Relaxor ferroelectrics are of great interest because of their very high dielectric constant (I 05) and electrostriction. They differ from regular ferroelectrics by having broad peak in the dielectric constant vs T plot which shifts to higher temperatures with increasing test frequency. Their preparation in the perovskite phase is usually not straight forward and special techniques have to be adopted. The paper brings out the characteristic distinguishing features of the relaxors, the factors behind their high electrostriction and summarizes a case study of PZT-PFN relaxor.